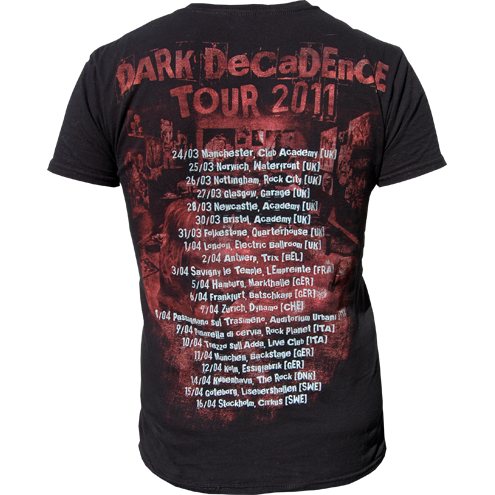 Excellent T-shirt, good memory of the past showу!!!!!! 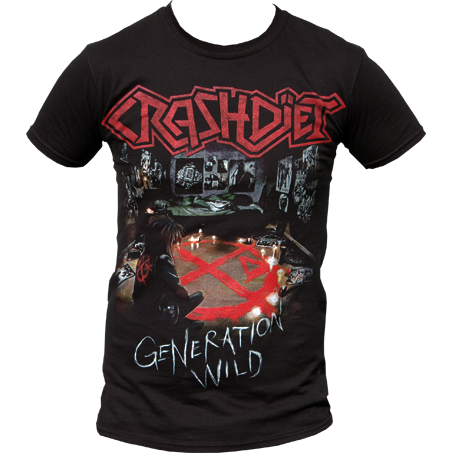 thanks CRASHDIET!!!! !